A NEW SPACE FOR TV. 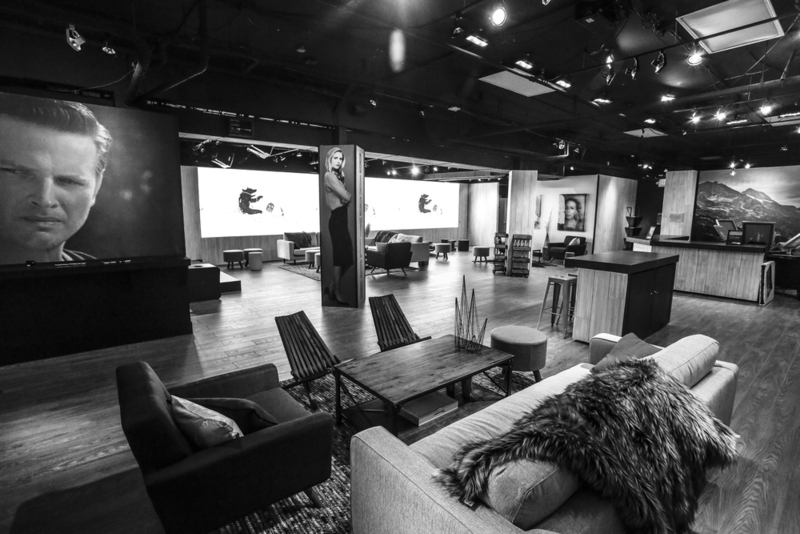 Elevate and refresh SundanceTV’s experiential presence at Sundance Film Festival. Sundance Channel re-branded itself SundanceTV with an updated brand identity – 2015’s HQ space was the launch of the new brand to the Sundance community. SundanceTV HQ is the Festival’s official TV partner and the channel’s largest consumer-focused activation of the year. To bring Sundance TV’s new brand and content to the forefront, we created a warm and inviting environment, encouraging guests to stay longer and visit more frequently, fostering deeper engagements. that hadn’t been seen in the space since its initial launch 6 years prior. • Took over production and programming responsibilities for SundanceTV HQ. 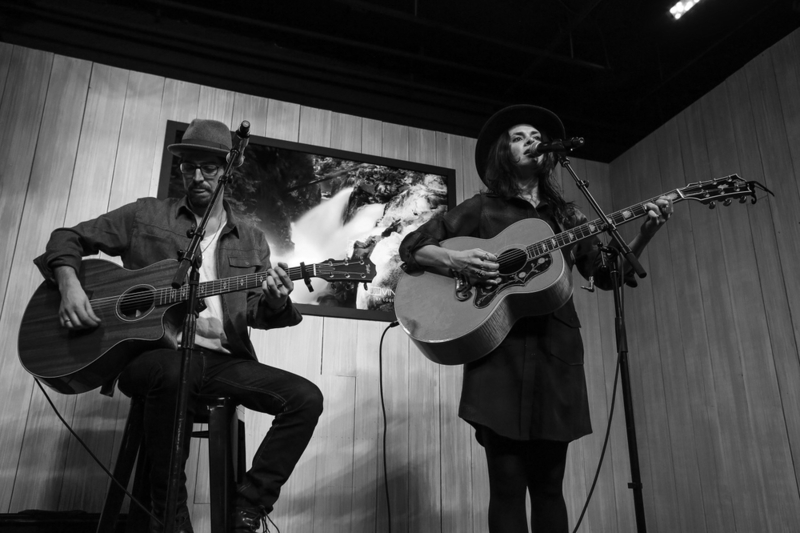 • Introduced new programming elements to SundanceTV HQ, including a daily live music series. kept space dynamic with ongoing changeovers from “day” to “night” programming. • Leveraged Giant Step’s database to invite new influencers. Film Panel series, Live Music PerformanceS, LensCrafters Photo Booth, Grey Goose Bar. • Increased awareness + improved perception of brand and original progRAMMING.